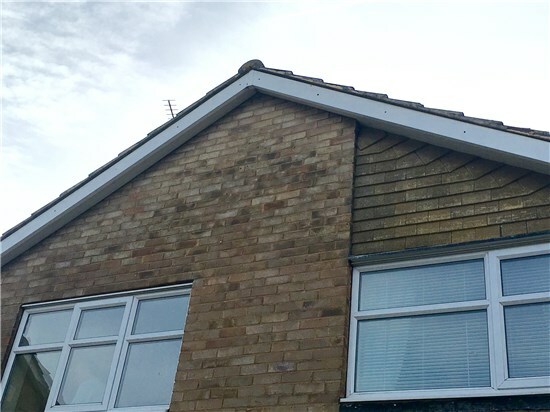 We are experts in fitting Dry Verge Systems to your home and can guarantee your roof and home will be vastly improved with reduced maintenance costs as a result of getting us to fit a Dry Verge System for your roof. 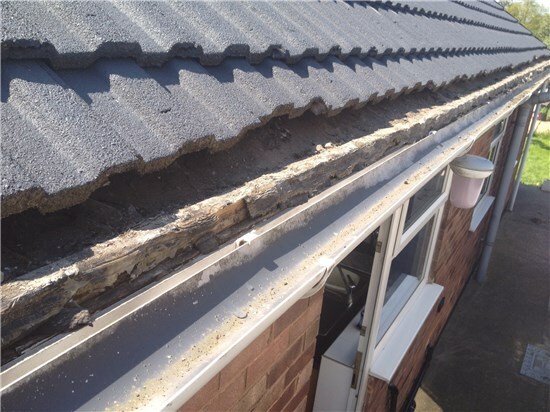 The number of storms battering the UK is on the increase and there is a growing realisation of the unreliability of using mortar to secure areas of the roof such as the gable ends. 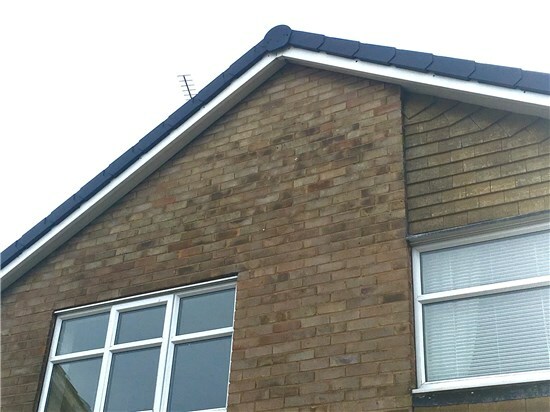 The Dry Verge Tile System has been designed to be a cost effective alternative that avoids all of the long term maintenance problems of mortar bedding while looking great and adding style to your home. The ridge capping on your roof is one of the most important features and can require re-pointing regularly costing you hundreds of pounds. 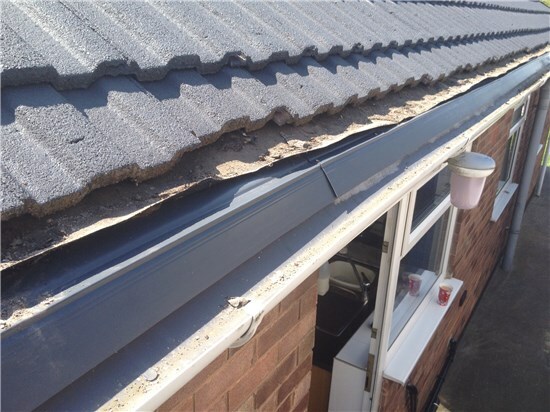 We are experts in fitting Dry Ridge systems and can guarantee your roof and home will be vastly improved with reduced maintenance costs as a result. 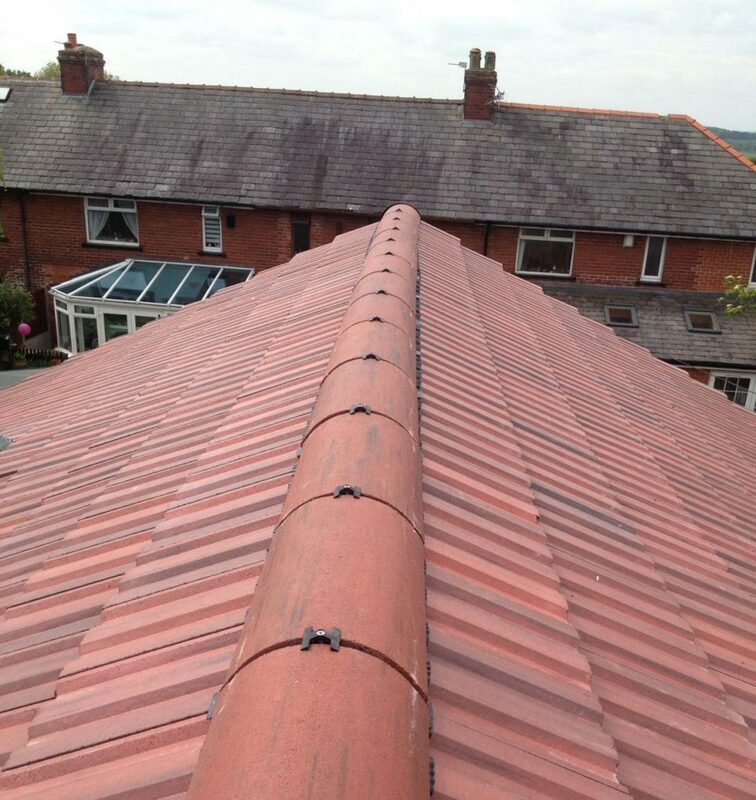 The ridge of a roof is especially vulnerable to damage by wind driven rain and will often suffer considerable mortar damage over time, resulting in ridge tiles becoming displaced. Dry Ridge lasts and is much more secure. The ridge tiles on the top of the roof are mechanically fixed, no more mortar which cracks and crumbles with the constant weather changes. No More Re-Pointing, Ever, Guaranteed! Eaves protection trays, or E.P.T for short, are a specially designed uPVC felt tray that once in place under your old roof felt it prevents water entering the box fascia soffit and roof cavity and in turn causing water damage in your ceiling. This maintenance free low-cost solution is easily installed on almost any roofline.